Penda Van Panels will help you be proud of your valuable asset – your work van. 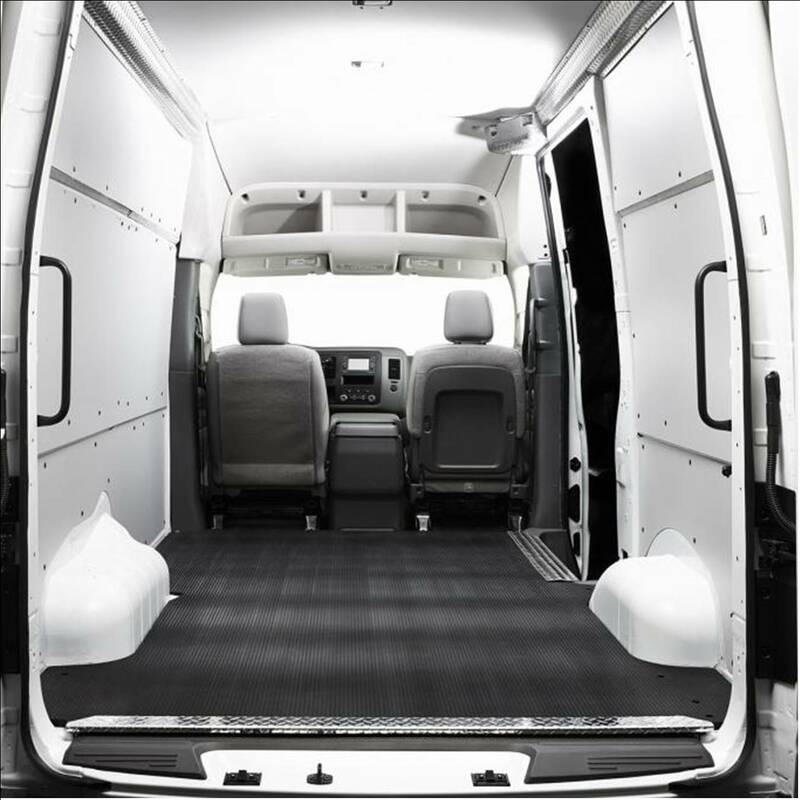 Not only will they help to protect the side of your van from dents, scratches and gouges but they will also look good onsite when your customers look inside your van when the doors are open. They provide protection from the B-pillar to the rear of the cargo area including wall and wiring harnesses. Upper panels use self tapping screws. Water and chemical resistance protects from spills. They should help to improve the resale value of your van. Installation time approximately 1 hour. NOTE: The headliner, floor liner and rear door panels are not included.